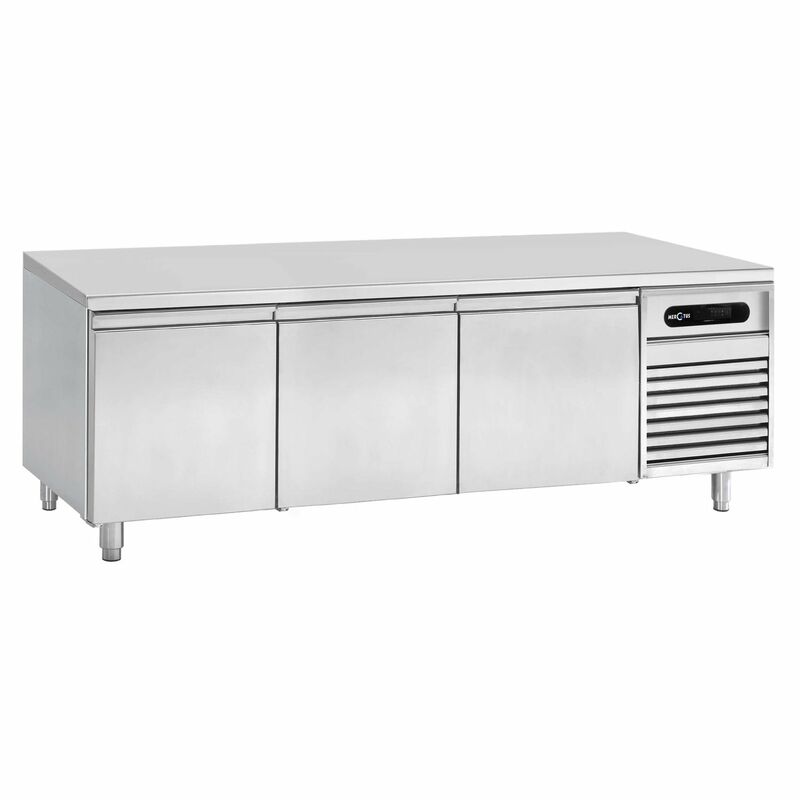 Commercial refrigerated counter - GASTROFLEX PASS-THROUGH - B1 2410 - Mercatus S.A.
GASTROFLEX PASS-THROUGH - B1 2410 Mercatus S.A. 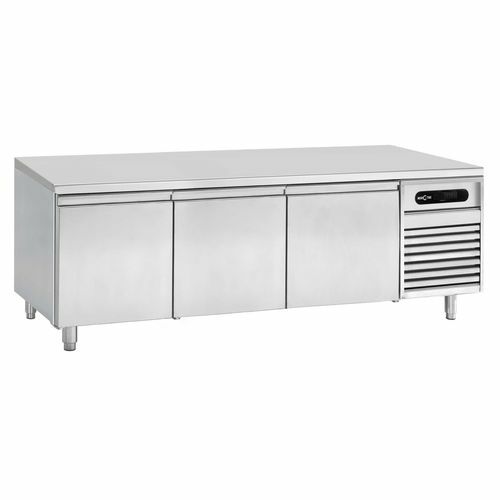 The pass-through B1 counter is a true all-rounder. 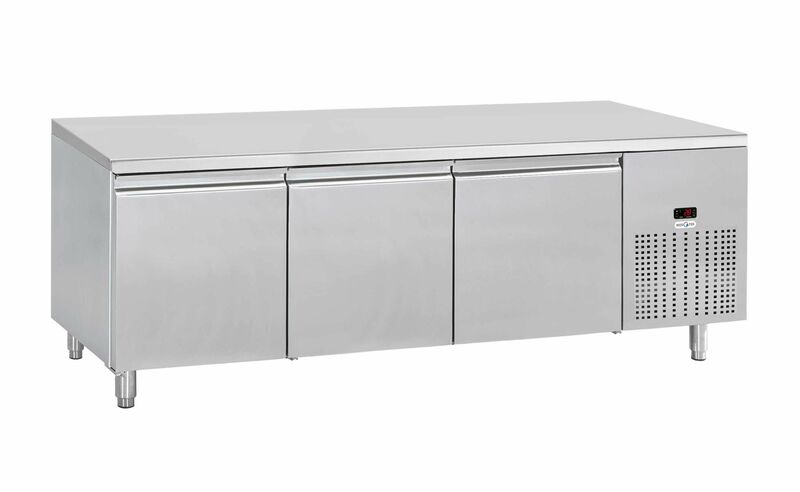 The extra wide doors provide easy access to the huge interior, cleverly sized to hold different types of Gastronom pans (one GN 2/1, or two GN 1/1 pans in crosswise insertion). A bakery kit for 600x400 mm pans is available as option. Versatile: since it has doors on both sides, it can be placed in a kitchen as an island suite.